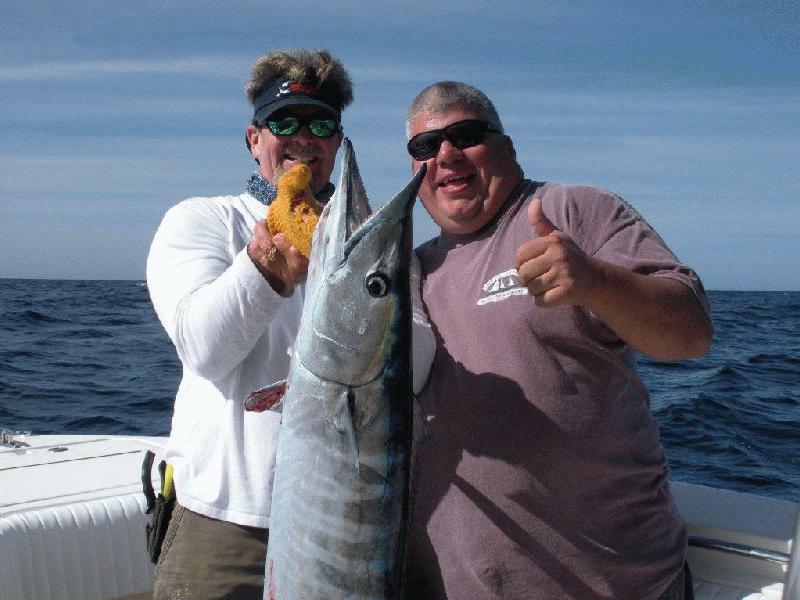 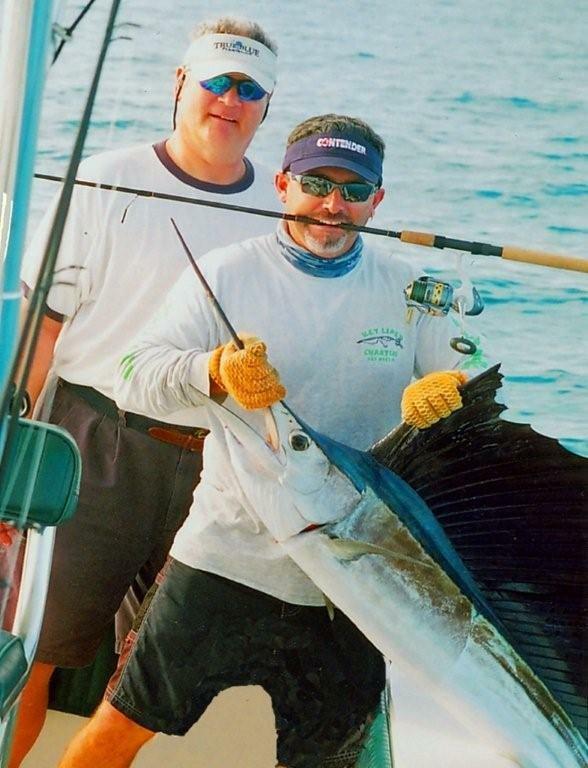 Find Key West deep sea fishing trips here at Fla-Keys.com, The Official Tourism site of The Florida Keys. 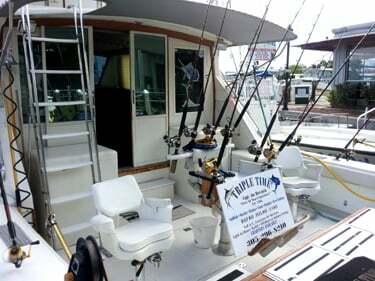 A 46' Bertram sportfishing machine equipped with A/C, clean restroom, premium electronics, rods & reels, and a live bait well. 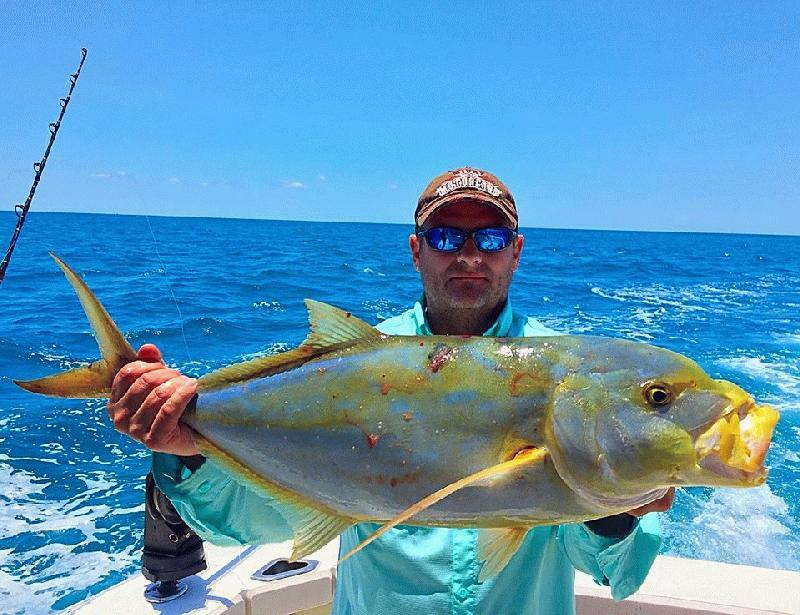 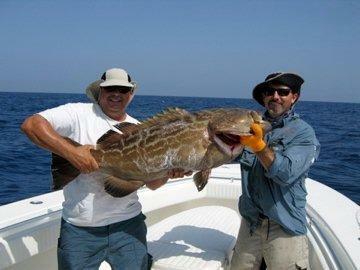 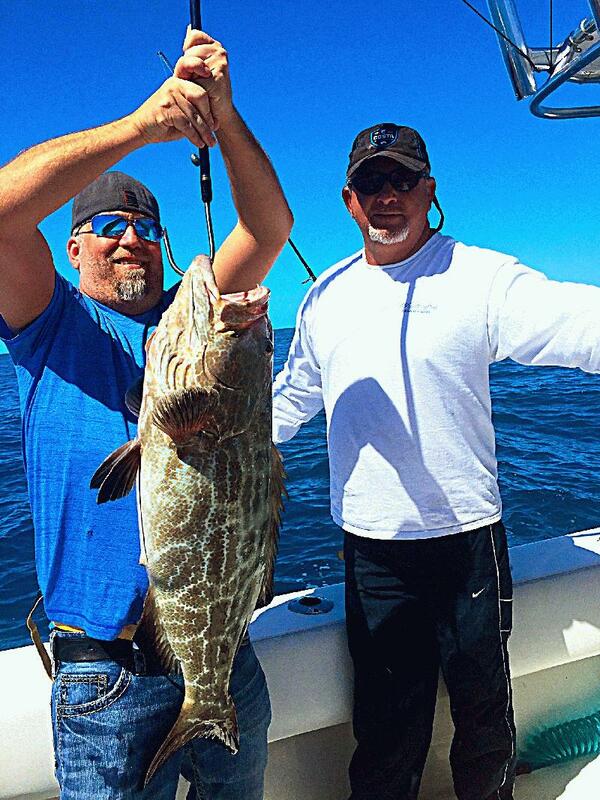 We fish deep sea, offshore, wrecks, reefs, trolling, kite fish, jigging & deep drop. 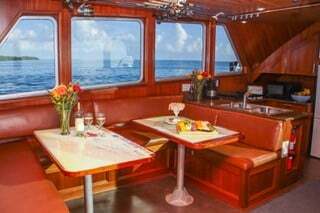 Come onboard and make a great memory! 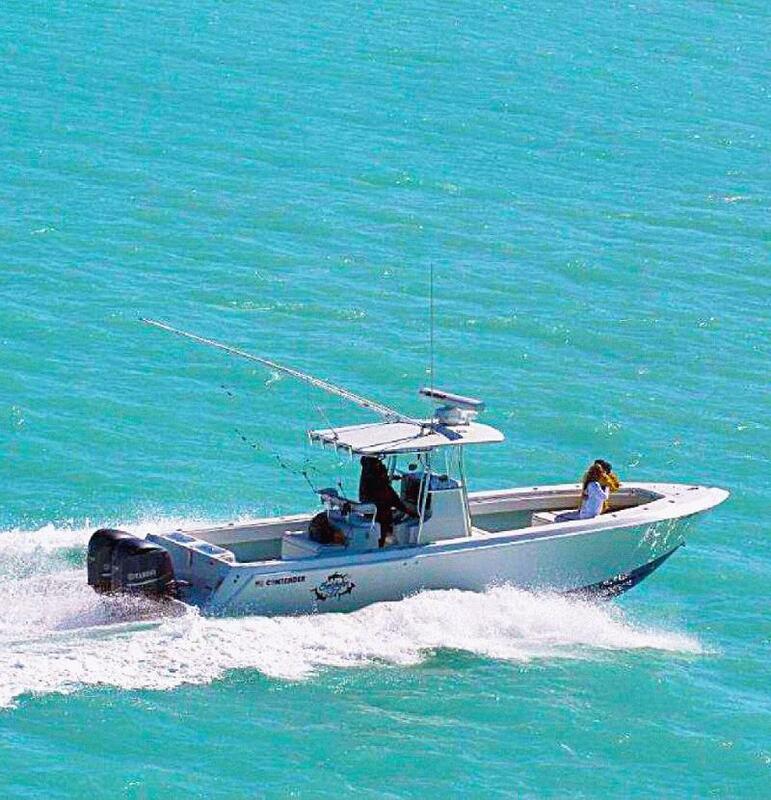 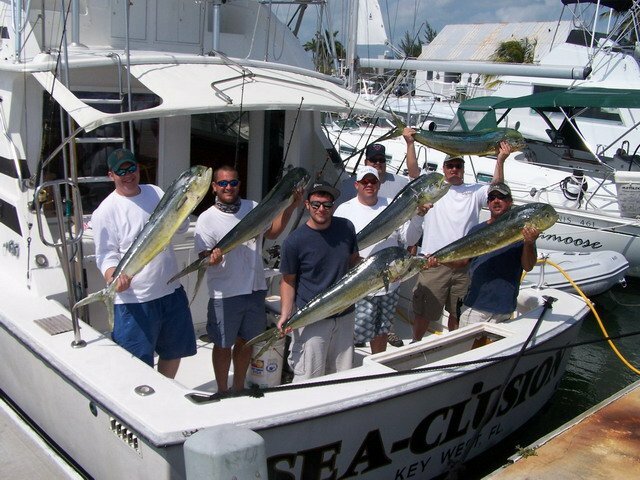 Deep Sea fishing in Key West with a choice in sport fish and center console boats that offer you more options from 32 - 47 ft. Professional service guaranteed. 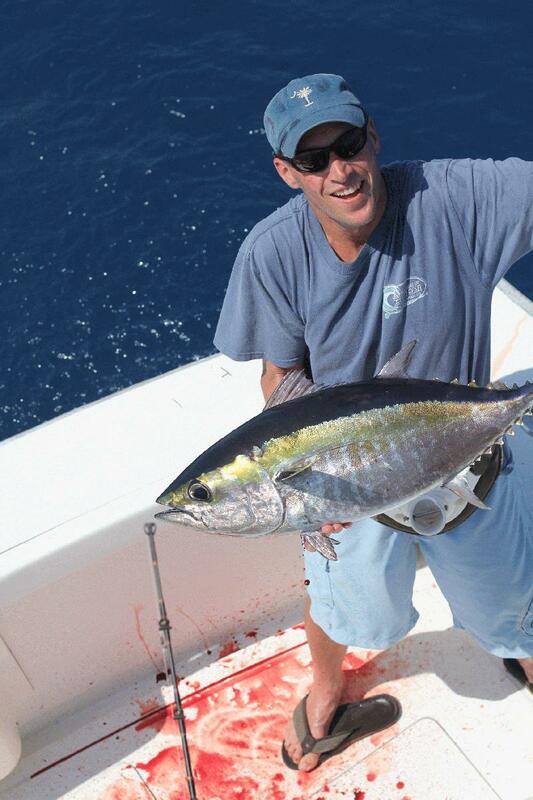 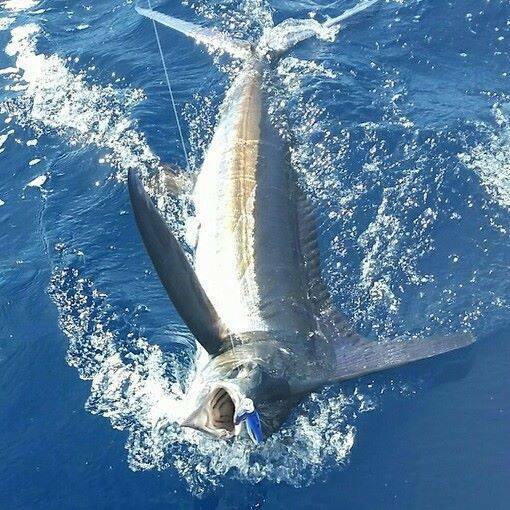 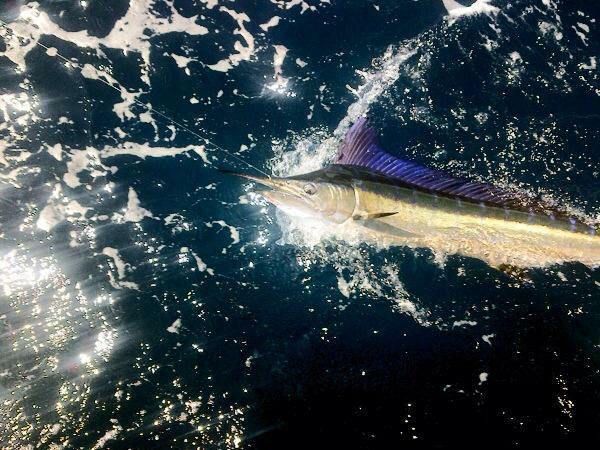 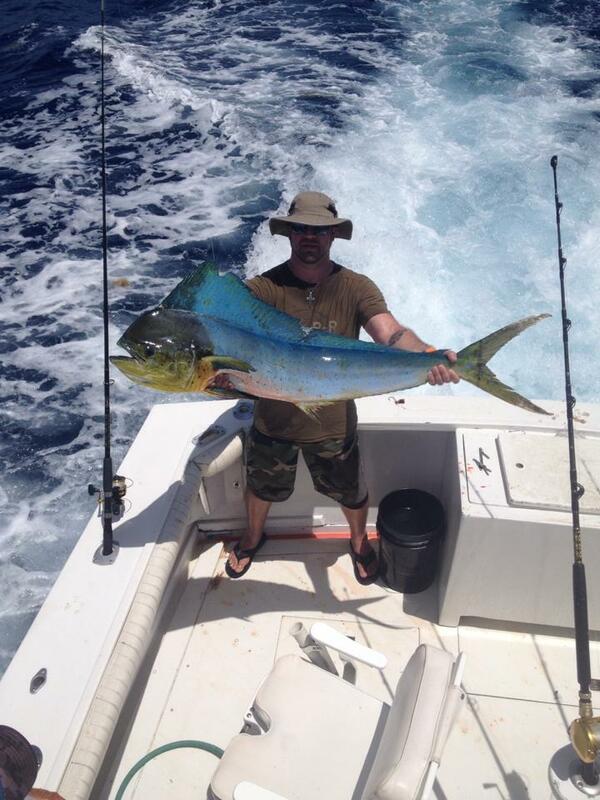 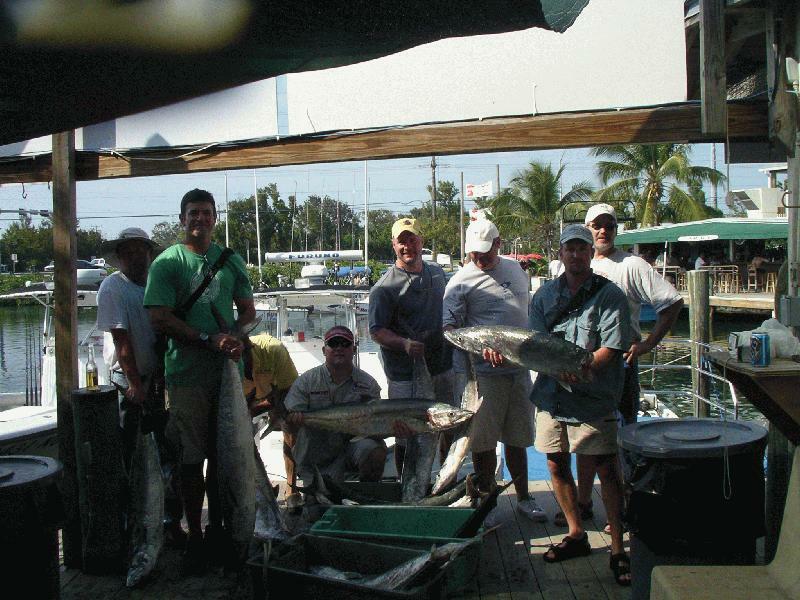 Dream Catcher Charters is the name trusted for fishing in Key West since 1993. 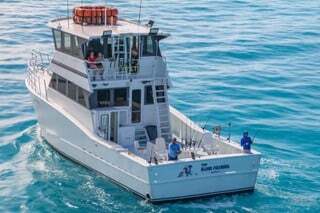 Fish aboard our Eva Marie, which can take up to 6 anglers for an adventure to the reef & beyond for some world class sport fishing - Sailfish, Marlin, Dolphin, Kingfish, Grouper & more! 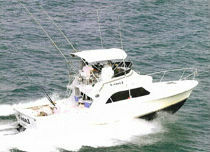 Fully equipped w/the finest tackle, air-conditioned cabin & head. 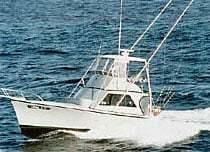 The 63’ Blind Squirrel has 4 heads, lg cabin w/ AC, 2 dinettes, full galley, refrigerator, microwave, cook top, coffee maker. 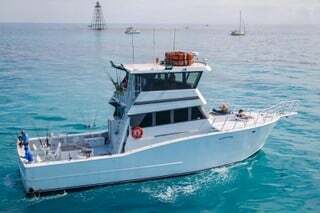 Licensed for 41 people for day trips, 12 people on overnight charters. 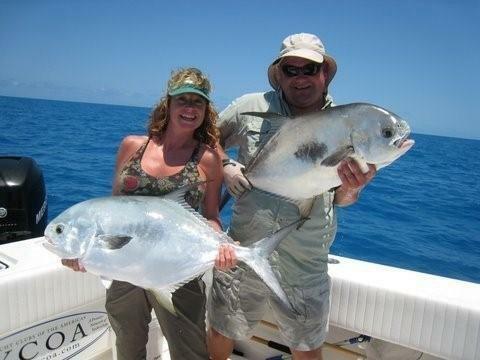 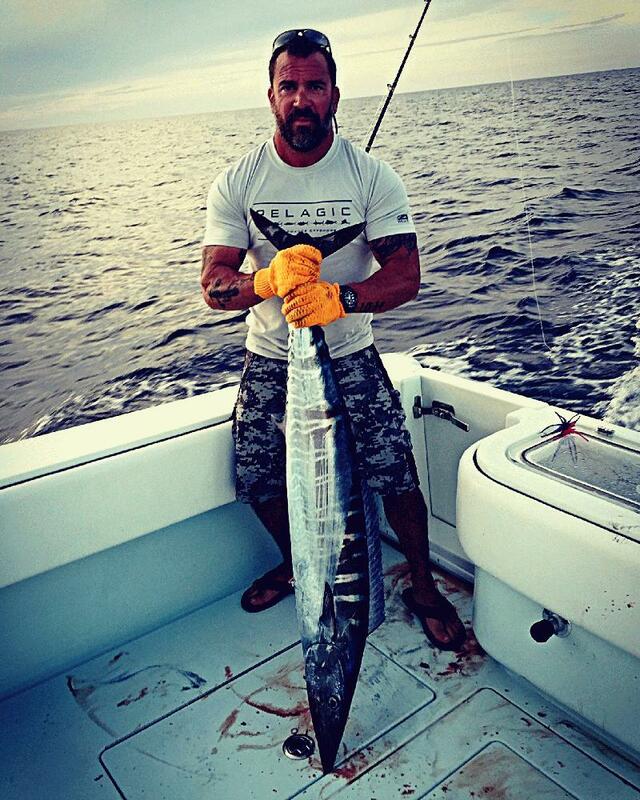 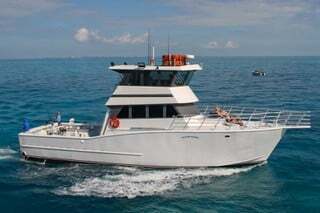 Book 1/2, 3/4, full day or a Dry Tortugas Fishing Charter.